Care Packages for Soldiers: Fresenius Kidney Care Collects and Donates Items to the Troops. 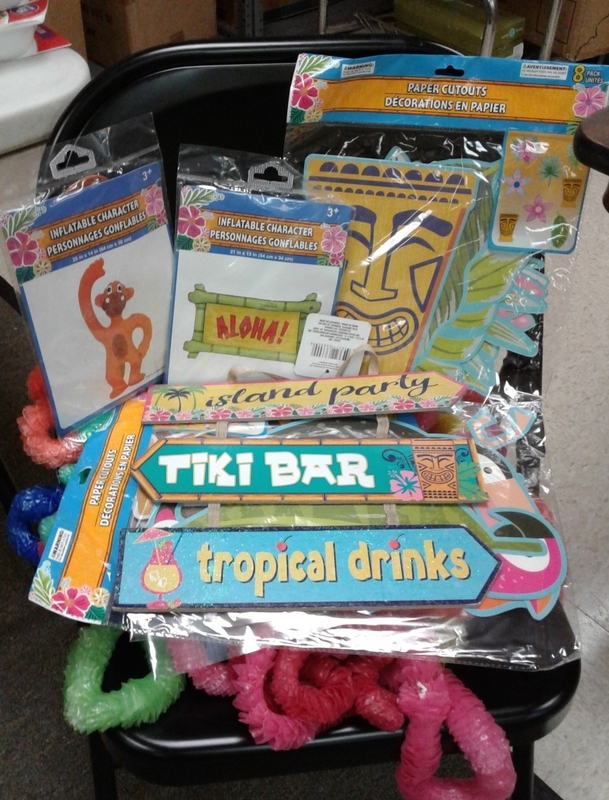 Fresenius Kidney Care Collects and Donates Items to the Troops. Fresenius Kidney Care company donated food, snacks, toiletries, baby wipes, washcloths and decorations. 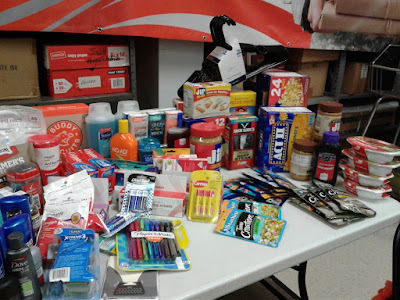 The items donated are a great sample of the items we normally pack in our care packages. The items will be added to the care packages we'll ship in August. 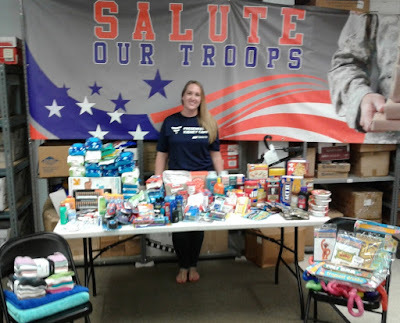 "Angel" Becky with the items collected and donated by Fresenius Kidney Care. The donated items included food, snacks and toiletries. 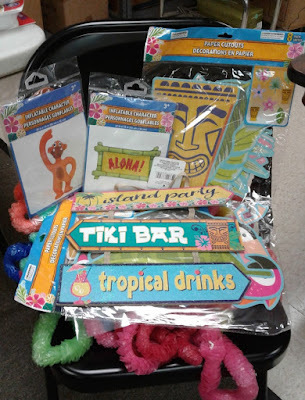 They also donated decorations to add some fun. 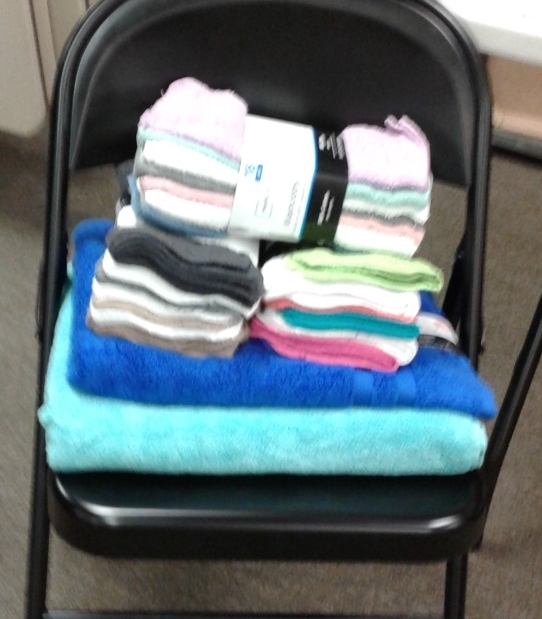 Towels and washcloths were donated. Thank you Fresenius Kidney Care for your support.